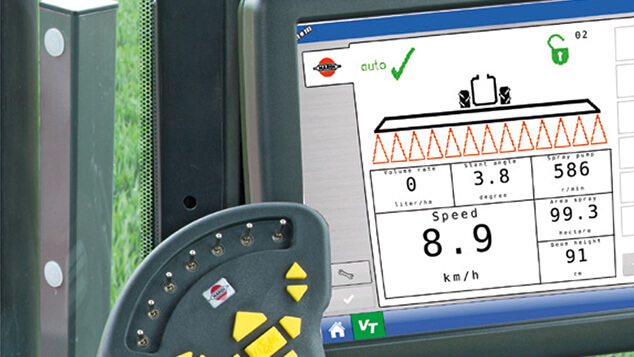 TankGauge is an electronic tank contents sensor which is standard when the COMMANDER has AutoAgitation. 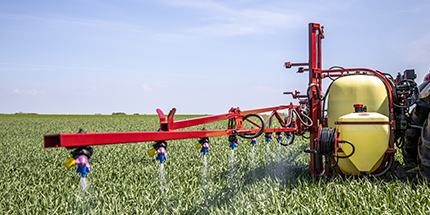 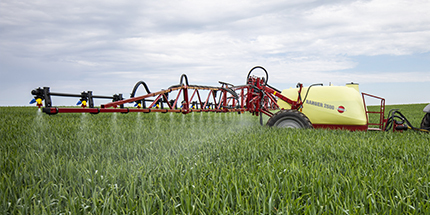 PrimeFlow is a pressure based system for circulation of liquid to the nozzles before the actual spraying starts. 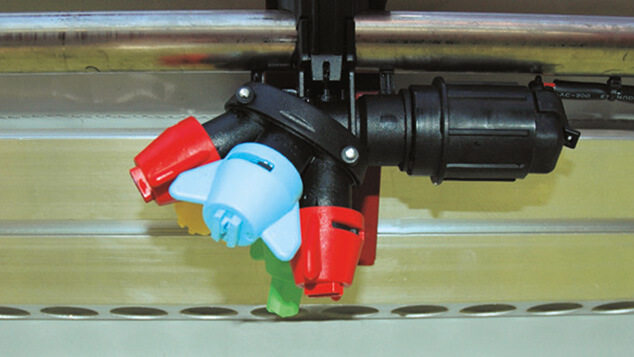 It prevents sedimentation and permits flushing the boom lines without spraying onto the ground. 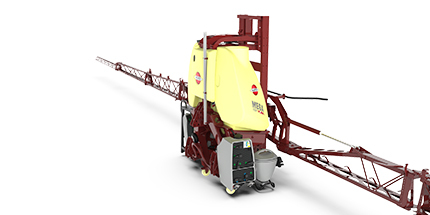 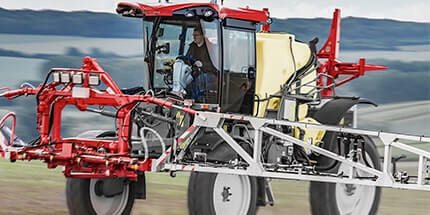 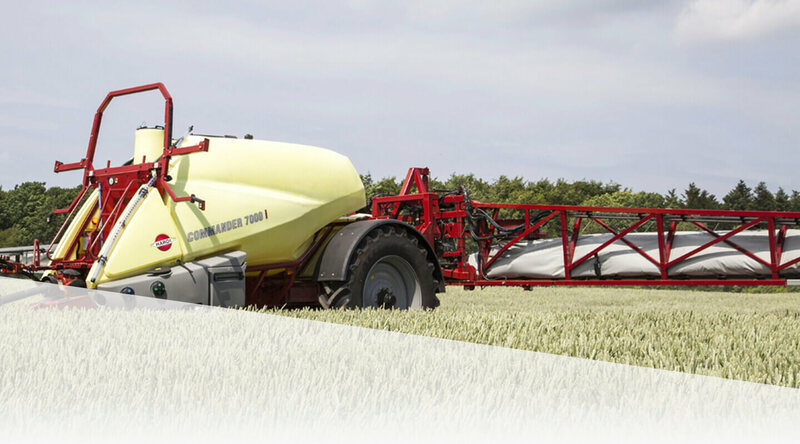 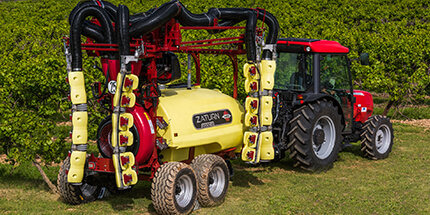 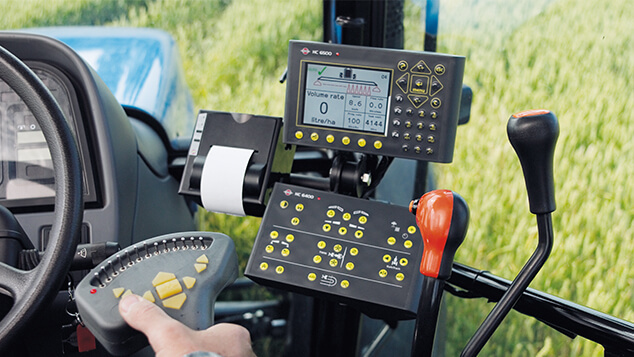 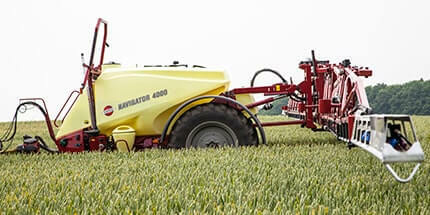 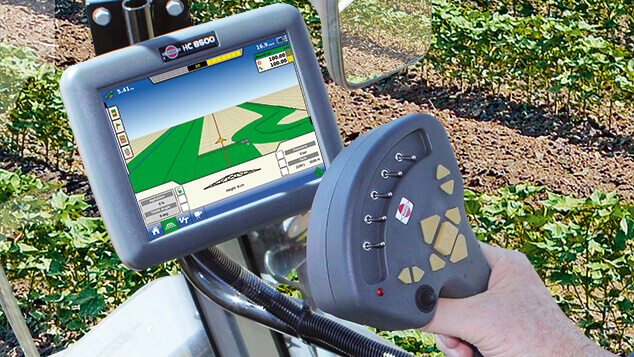 Nozzles per boom section can be freely configured so it exactly complies with the farm practice. 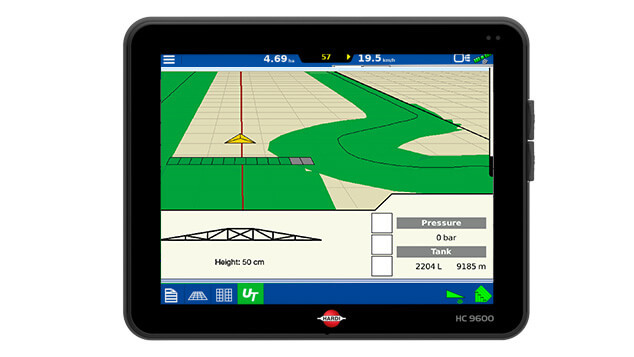 If needed, the sections can be reprogrammed at a later stage. 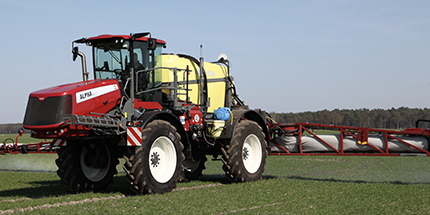 The controls are at the nozzle, and this is ideal for the most effective use of RinseTank water when cleaning the sprayer in the field. 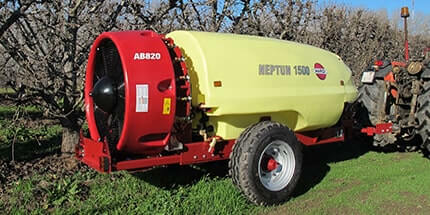 The optional BoomPrime is a low pressure circulation system for DELTA booms. 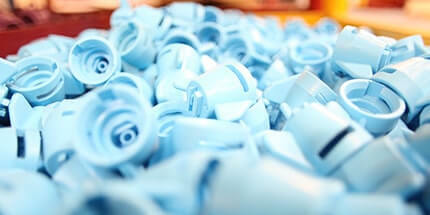 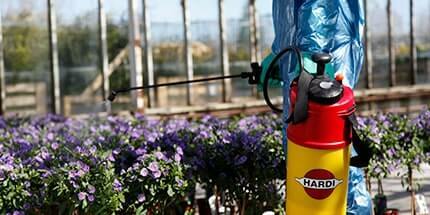 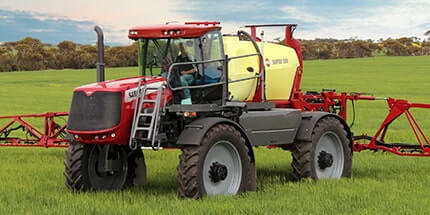 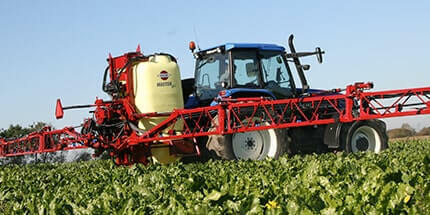 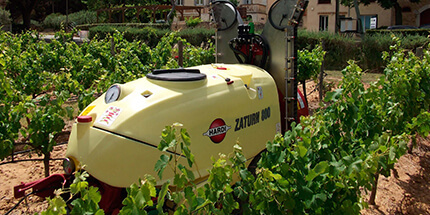 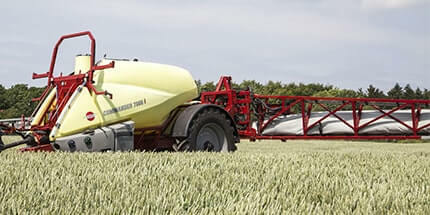 The spray liquid can circulate to the nozzles before the actual spraying starts. 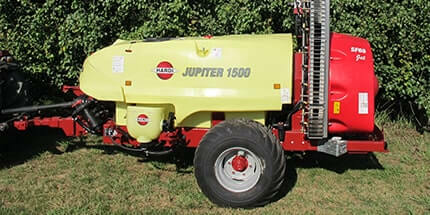 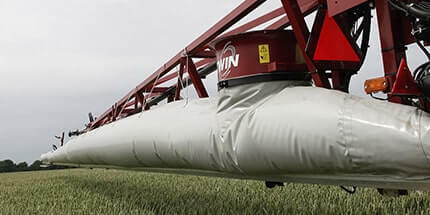 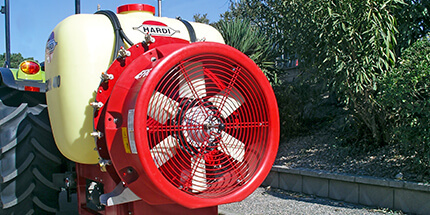 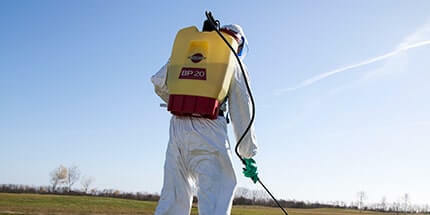 It prevents sedimentation and permits flushing of the boom lines without spraying onto the ground. 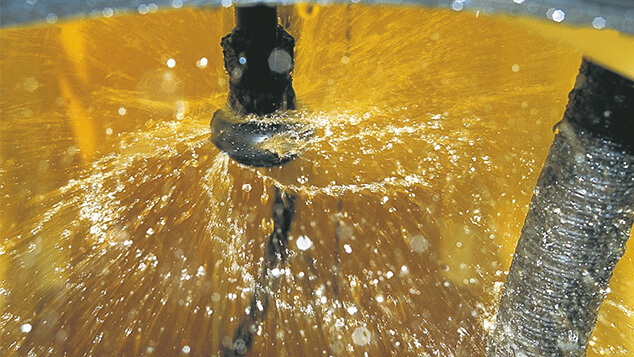 There will still be liquid running through the boom tubes when the distribution valves are closed. 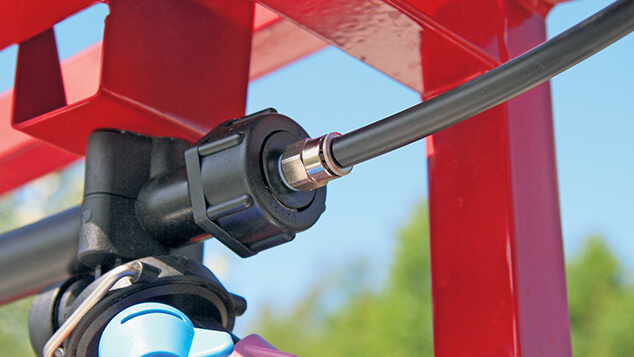 A pressure valve in front of the boom sections ensures that the pressure in the sections will be not higher than 0.7 bar, so the non-drip valves will not open. 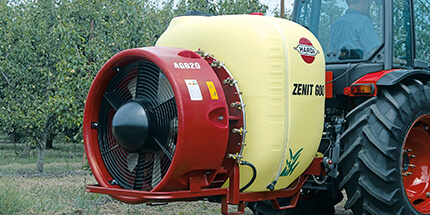 This is a much simpler and less vulnerable system compared to a vacuum-based system. 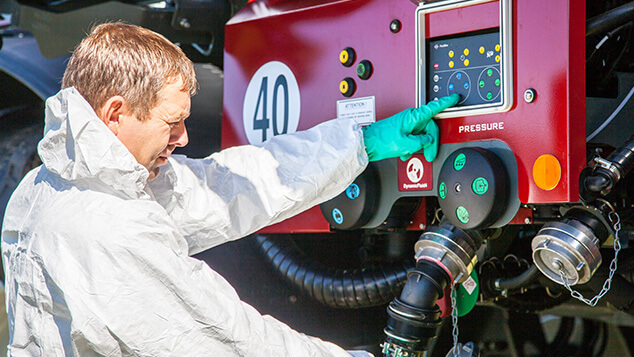 Leaks in a vacuum system are difficult to locate and even the slightest leak will cause problems.